A dazzling HD+ Dot Drop display with an aspect ratio up to 19:9 and screen-to-body ratio of 86.83% letting you view more content at one glance. The display uses Corning® Gorilla® Glass 5 for screen durability, even without a screen protector. Capture amazing photos with Redmi 7's 12MP rear camera and 1.25μm large pixel size. Easily achieve amazing portrait photos with AI powered background blurring. Inside the Redmi 7 is a 4000mAh high-capacity battery that uses power optimization to bring you a longer lasting charge. 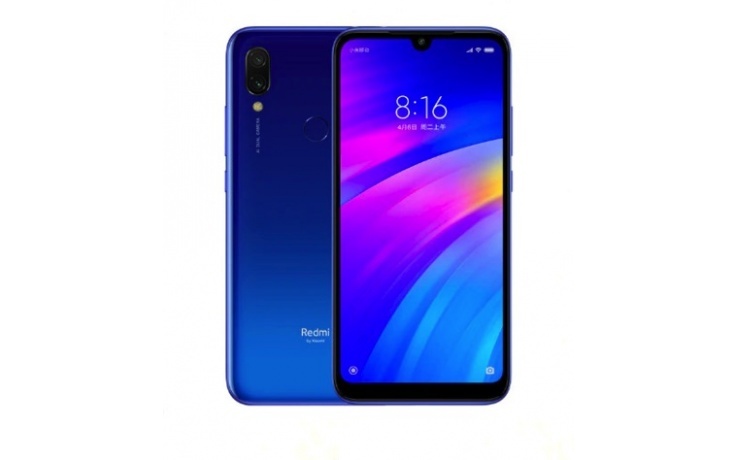 Redmi 7 is equipped with Qualcomm® Snapdragon™ 632 with Kryo 250 octa-core CPU architecture for 40% improved performance* and a faster, smoother experience. The Snapdragon™ 632 processor gives your phone greater battery efficiency—perfect for extended use. For gaming, Qualcomm® Adreno ™ 506 GPU creates a vivid experience. Redmi 7 is ready to meet your needs, no matter how you use it. 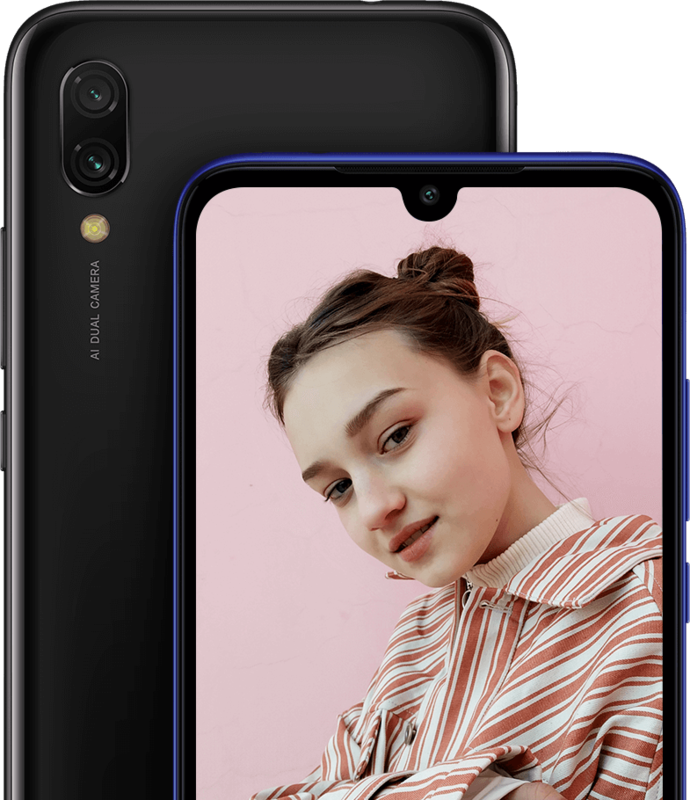 Redmi 7 features palm shutter functionality. Simply show a palm gesture towards the lens to take a picture without touching the screen. Even more gestures are on the way. 3 color options feature stylish gradient design. 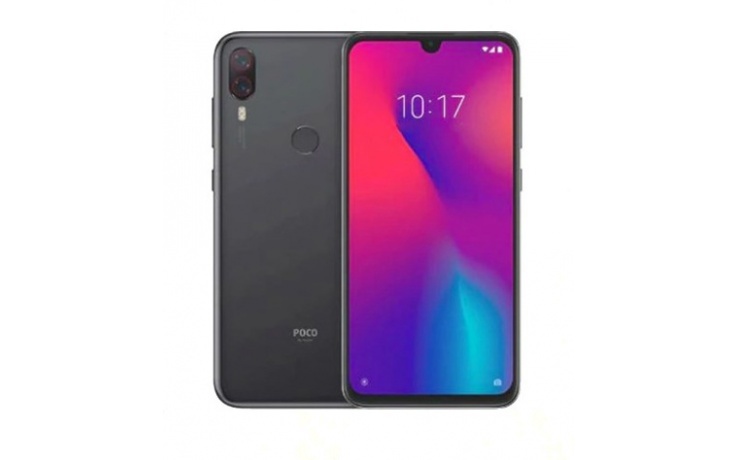 Redmi 7 back cover design is made using transparent compression molding and color gradient effect with nano-coating for rich, flowing colors.